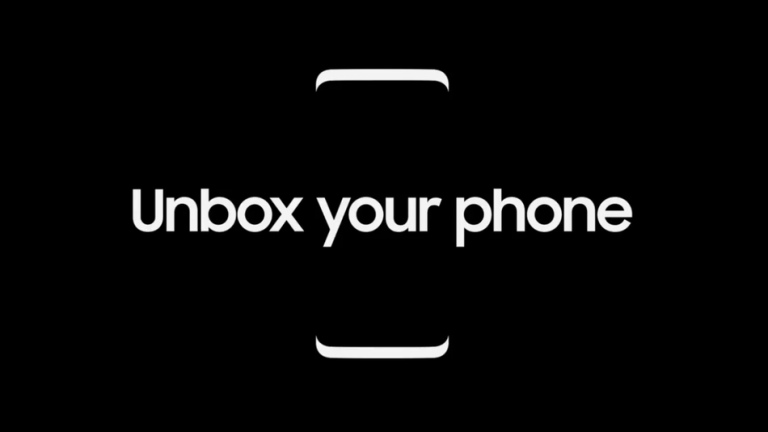 The Samsung Galaxy S8 and S8+ will be launched at 4pm BST on 29 March. That's 8am PST, 11am EDT, and 2am AEDT on 30 March in Sydney. The actual Samsung Galaxy Unpacked launch will be taking place in New York, with a simulcast taking place at a large London venue at the Queen Elizabeth Olympic Park. UK-based media have received invites to the London event (below) and we'll be there to bring you all the latest. The S8+should come with a 6.2-inch Quad HD+ Super AMOLED Display that's a “full rectangle”. What the plus in that HD means is unclear - perhaps this could be packing a full 4K resolution display. In the rear should be a 12-megapixel Dual Pixel camera with an 8-megapixel front-facing selfie snapper. The camera tech will allow the phone to offer iris scanning, according to the leak. This explains how Samsung will get around ditching the fingerprint-recognising home button, which leaked images have shown. There will be 4GB of RAM, 64GB storage with microSD expansion, IP68 waterproofing, Samsung Pay, wireless charging, earphones tuned by AKG and the latest Android operating system plus, of course, 4G LTE connectivity.